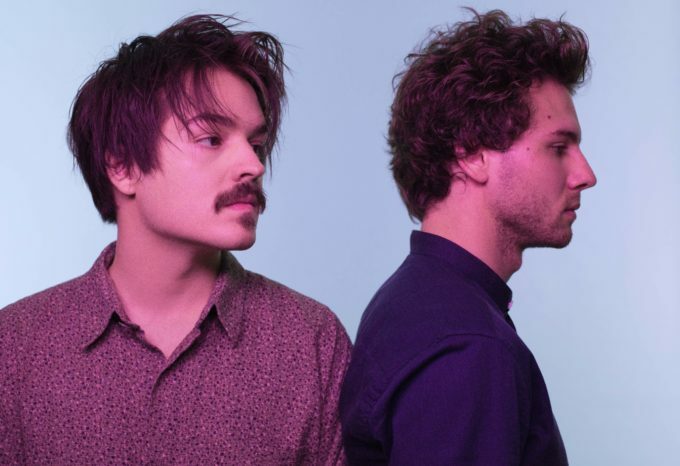 It’s not just The Wombats confirming Groovin The Moo sideshows today; add Germany’s Milky Chance to the list. The duo, famous for their smash hit ‘Stolen Dance’ and album ‘Sadnecessary’, along with their new single ‘Cocoon’ and forthcoming new album ‘Blossom’, have confirmed shows in four cities as part of their Australian visit. Sydney, Melbourne, Brisbane and Perth are all in line for headline shows; Brisbane kicking the run off on May 02 with a show at The Tivoli. The shows will be some of the first opportunities for local audiences to hear the boys’ latest music live. Like the previously announced dates for The Wombats, tickets for Milky Chance’s shows are on presale from tomorrow morning at 9am local time. General public tickets then go live from 9am local time on Friday, February 10.